It is always assumed that Leamington only ever produced one car, the Crowden*, – in spite of the fact that the town is only 10 miles away from Coventry, the spiritual home of the British motor industry, and many of the industry’s high flyers and managers chose to live in Leamington. However, one of the most successful Grand Prix cars was conceived and built in Lillington, whiçh both then and now, is an integral part of Leamington. 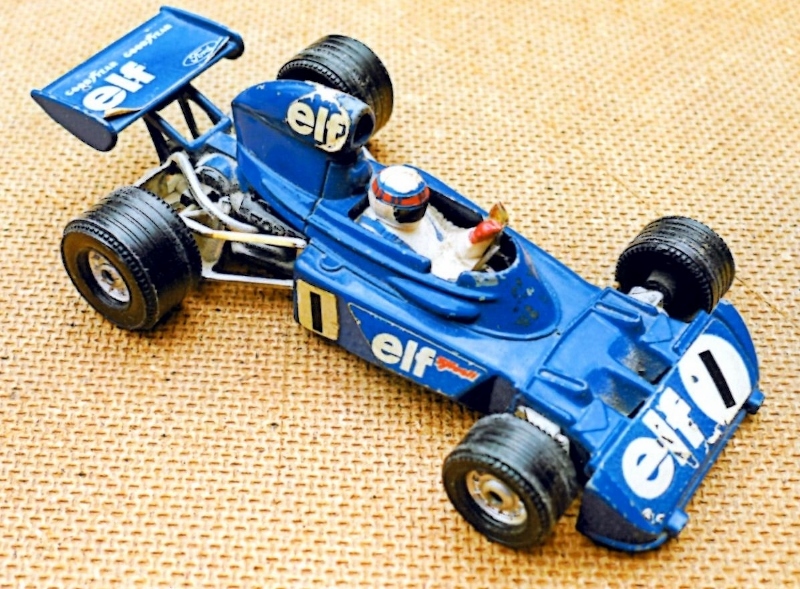 Ken Tyrrell, founder of Tyrrell Racing, found himself with a successful driver in Jackie Stewart, but a less than ideal car in the Matra, with it’s V12 engine. 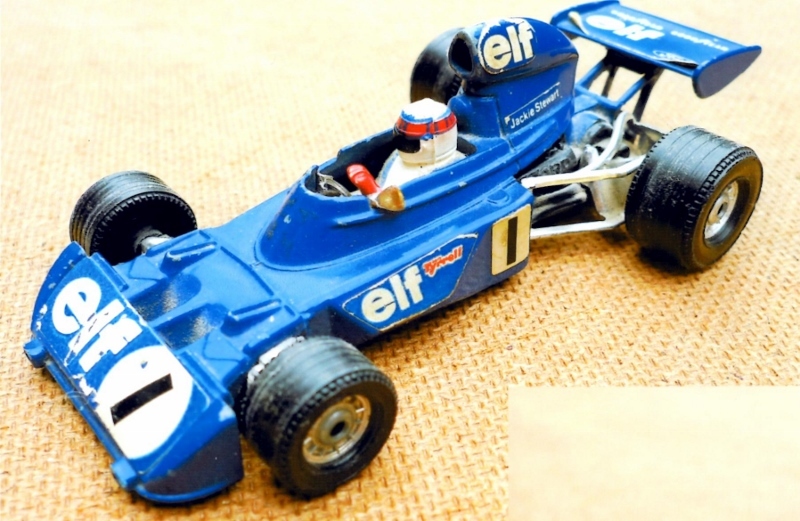 The Cosworth V8 looked to be the engine to have, but the only alternative open to the Tyrrell team at that point was to purchase a March 701 as a stop-gap. The team struggled through the 1970 season with limited success, whilst the engineers, led by Derek Gardner developed the Tyrrell 001 in secret, – not, as some still think, in the Ockham woodyard owned by Ken Tyrrell, but in Parklands Avenue Lillington! Jackie Stewart even turned up by helicopter for a seat fitting, landing on the nearby waterworks site adjoining South View Road. 001 was not an immediate success, but the later. Model, 003, went on to win both the drivers’ and constructors’ championships in 1971. The Tyrrell stable of Grand Prix cars had limited success in 1972, but 1973 was a more fruitful year, with Stewart again winning the drivers’ championship with the latest version of 001, the Leamington- built race car.